At CASA Bremen we are moved by self-improvement and personal growth. 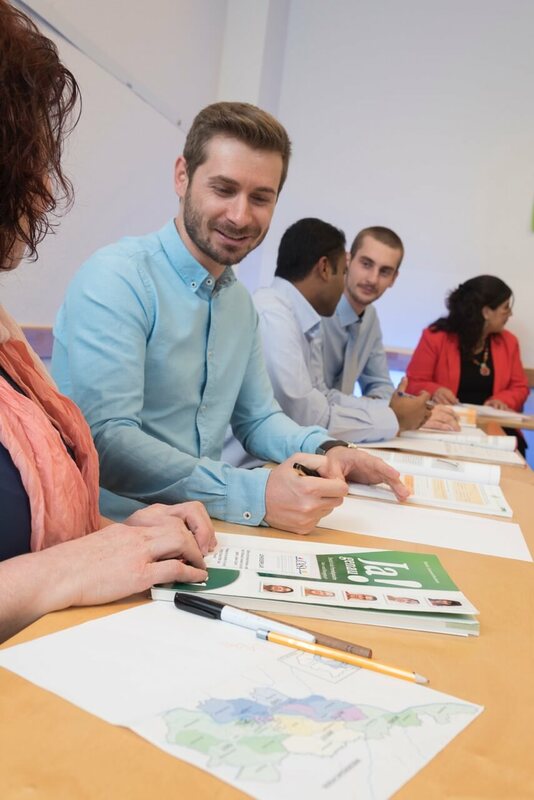 Our objectives are about facilitating the learning of a language and having new chances to meet new people. 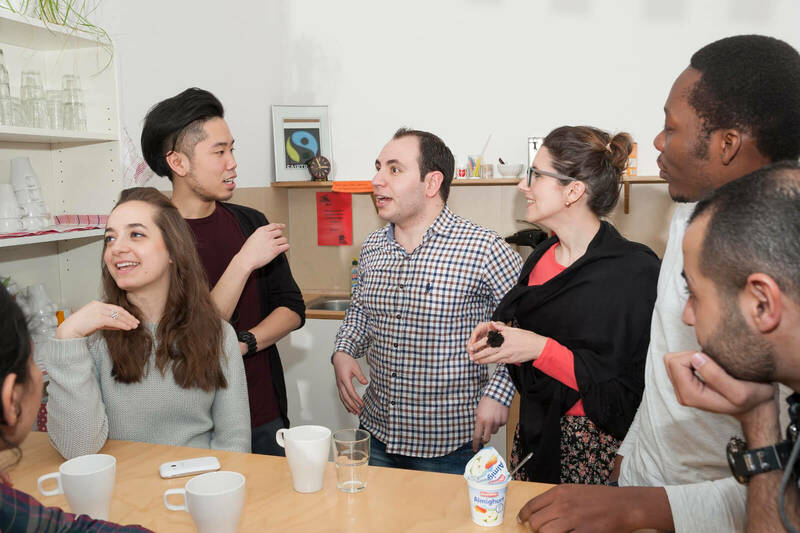 We have students of different types, from entrepreneurs to university students or people who are simply passionate about languages. Our philosophy mixes communication and closing up cultures, and this is what we work to every day. 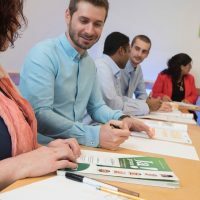 We consider learning a language an opportunity to experience significant changes in many aspects of the human being, so our main goal consists in being able to provide the ideal setting for this adventure. We are passionate about pedagogy that is reflected in our classrooms. 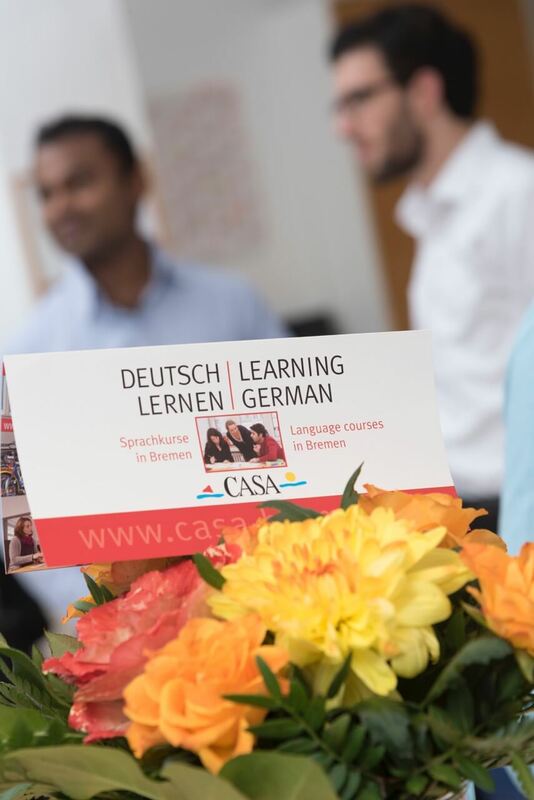 In CASA Bremen we have been working more than 36 years teaching languages. This project was born thanks to the desire and passion of a group made by young teachers who decided to adopt new ways of teaching and exchanging language and culture. We are aware of the importance of learning experience, so we work to develop complete and professional classes. 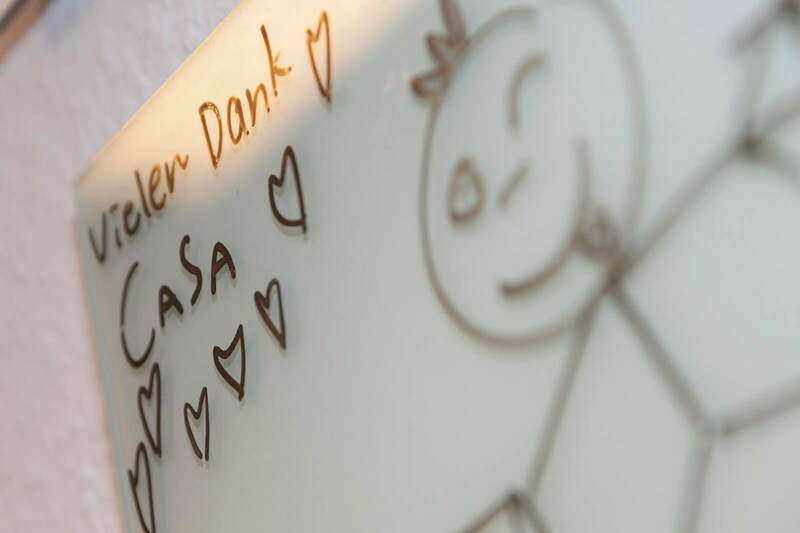 The name of our school, CASA Bremen, collects all the elements that we want to transmit to our students, in a place that is a meeting point for people from all over the world with no difference in order to create a cohesive community. 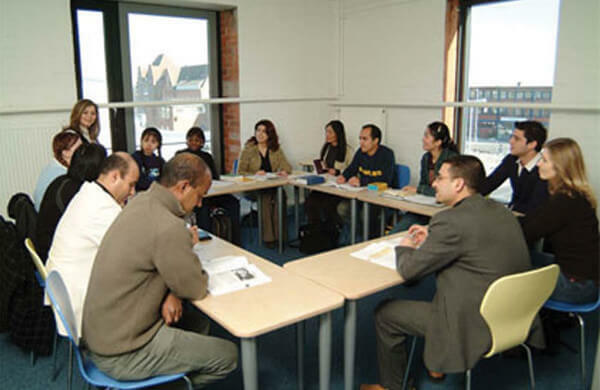 We are specialized in teaching German as a foreign language, but we also offer English courses. Our method is communicative, so the implementation of the language in everyday and real situations is one of our main goals. 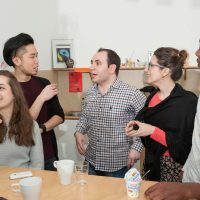 Our classes are taught by a team of professionals, who are completely free to develop their own creativity, putting into practice their ideas, in order to generate motivation and responsibility. This is reflected in the contents and in the didactic materials. We are committed to cooperation and teamwork, communication, transparency in order to build open and sincere relationships whose purpose is a good and personalized attention. The most important thing to us is to be able to have a relation with our students individually, always taking into account the needs of each one. 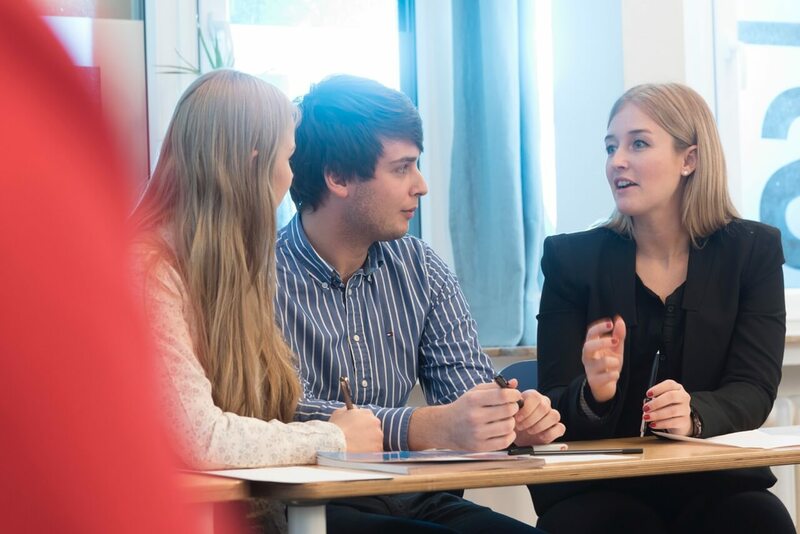 We offer excellent quality advising and support service; contents and objectives are clear and appropriate for each level. Before and during your stay at CASA Bremen, our team will be available to help you with everything related to visas, accommodation, didactic materials, means of transportation, conversational exchange programs or information about the wonderful city of Bremen. We are an international school located in the center of the city, perfectly connected by the transportation system. 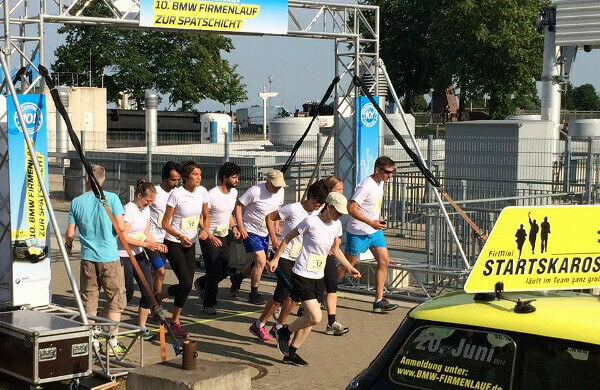 Our team is responsible for preparing many cultural activities taking place in Bremen and its surroundings. This city has many parks and various lakes where to escape the hot temperatures, as well as a historic center full of elegant buildings and delicious bars and restaurants. You will have only to know its inhabitants to understand they are very opened and communicative people. 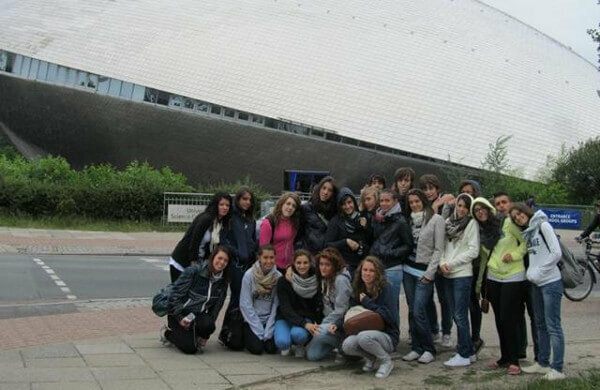 Bremen is the ideal place to study German, enjoying a quiet and familiar atmosphere. Upon request, we can also arrange accommodations for our language students. 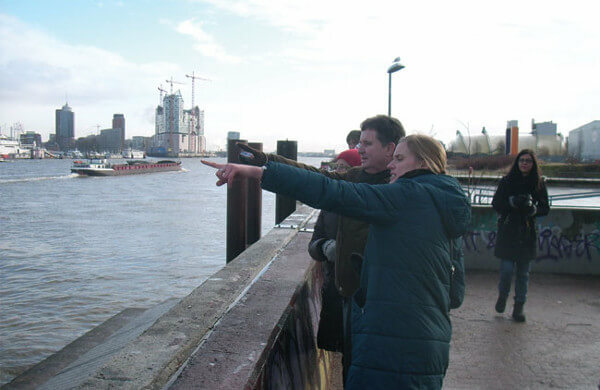 If you want to get a real taste of German lifestyle, we can arrange a stay in one of our carefully selected host families in Bremen or nearby suburbs. Do you prefer being independent rather than staying with a family? 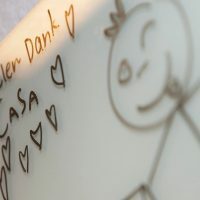 There may be a free room for you in the CASA flat share, situated in the same building as the language school. If you need a hotel or hostel accommodation within walking distance to the school, please contact us! 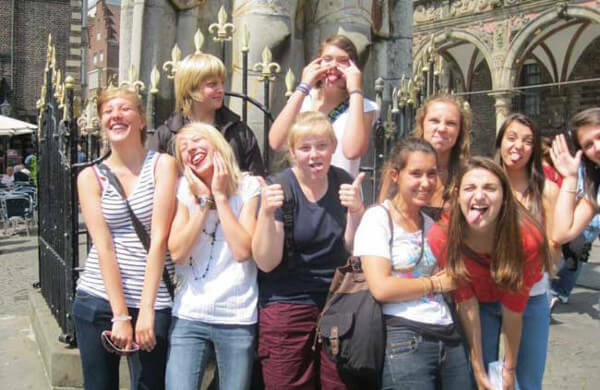 We offer a wide range of cultural and leisure activities, especially during the summer: sightseeing in Bremen’s historic town center, museum visits, barbecues, pub-crawls. 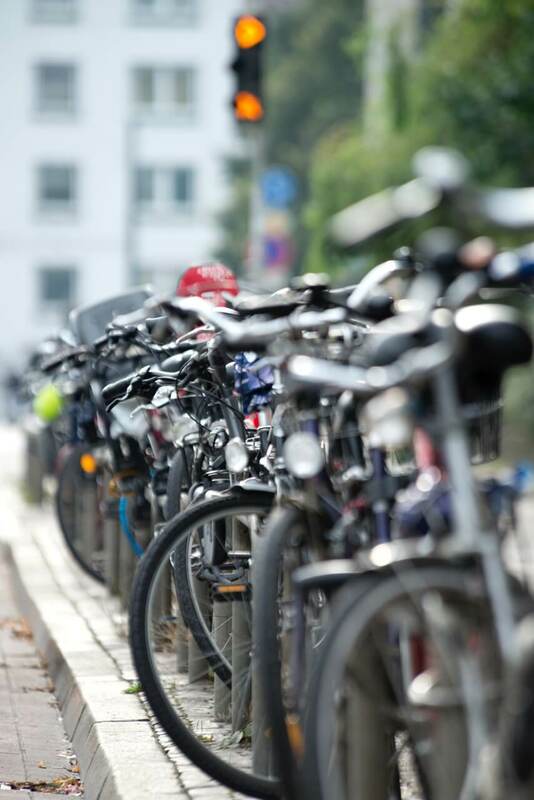 There are also plenty of opportunities for getting some physical exercise after studying. 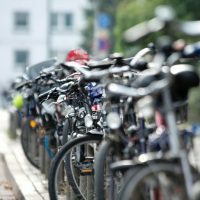 For those interested in exploring the surroundings of Bremen, there are short trips to Hamburg, Hamlin, the North Sea, and to Amsterdam and Groningen. 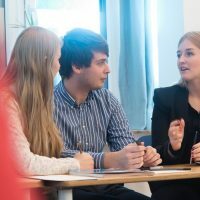 Why study German in Bremen? Bremen is a vibrant, yet quiet and charming city with medieval roots and modern city elements. Located in northern Germany, it has one of the most important Marine, Polar and Climate change research centers in the world. It is also a leading city in the production and exportation of aviation and space industries. It has an extensive system of higher education; it is a great university city attracting thousands of young people who enjoy life in the cafes, restaurants and bars of the city. 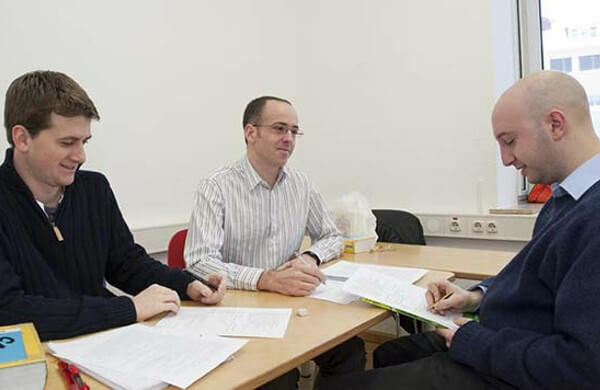 We offer combined German courses in different locations. 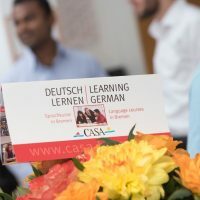 You can start your German course in CASA Bremen and continue in one of our partner schools in Bielefeld, Berlin, Cologne, Frankfurt, Göttingen, Hamburg and Munich.